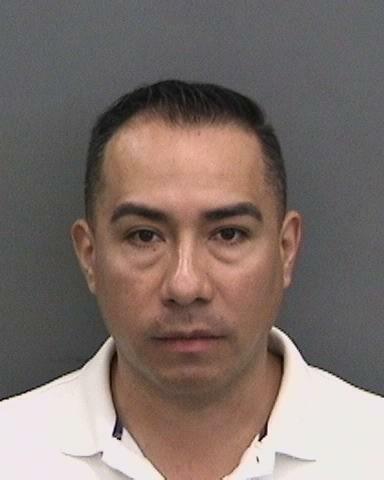 He solicited sexual acts while in his duty uniform, Hillsborough deputies said. 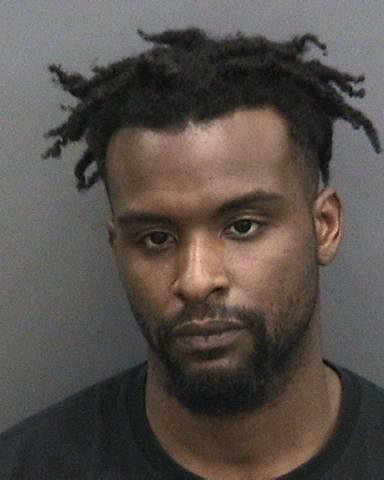 HILLSBOROUGH COUNTY – A Tampa firefighter was one of four men arrested Wednesday (April 3) during a sting operation targeting men who solicit prostitutes, the Hillsborough County Sheriff’s Office said. Arrested were Brian Hartzler, 46; Jawuan Shaquille Hicks, 55; Lucio Martinez, 44; and Curtis Antoinne Hargrove, 30. All were charged with one count of Soliciting Another to Commit Prostitution. 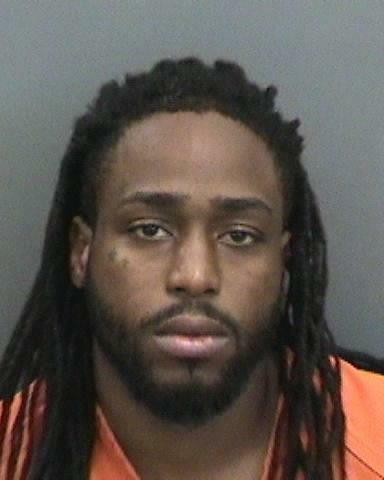 Deputies said the four men were arrested during a sheriff’s operation targeting “Johns” who were soliciting the services of prostitutes in the University Community area of Tampa. During the course of the investigation, a total of 17 men engaged with undercover detectives. Main photo shows Brian Hartzler.